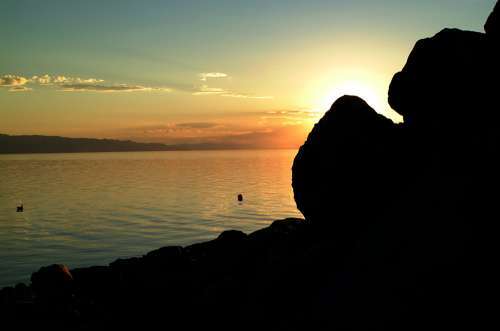 The rocky shore created a great silhouette of the Great Salt Lake sunset. Yes, I agree, Azkul. Nice composition and colors in this beautiful capture.